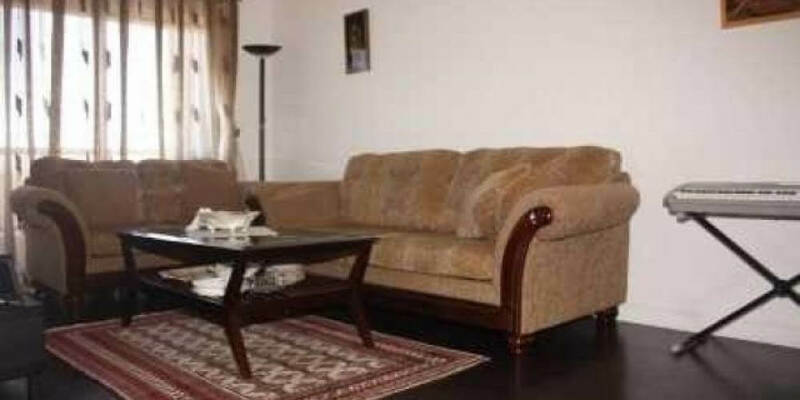 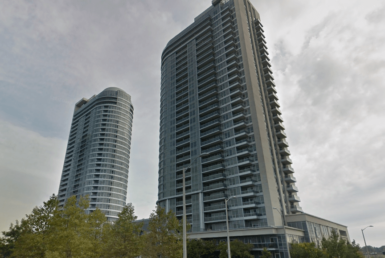 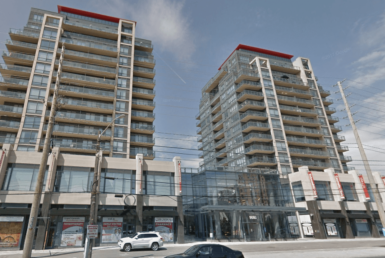 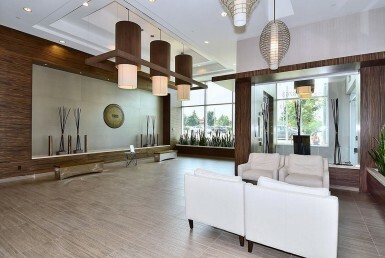 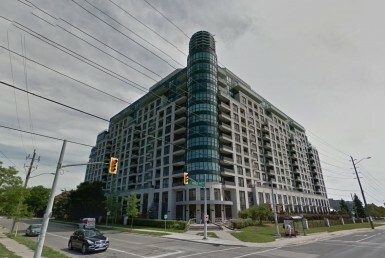 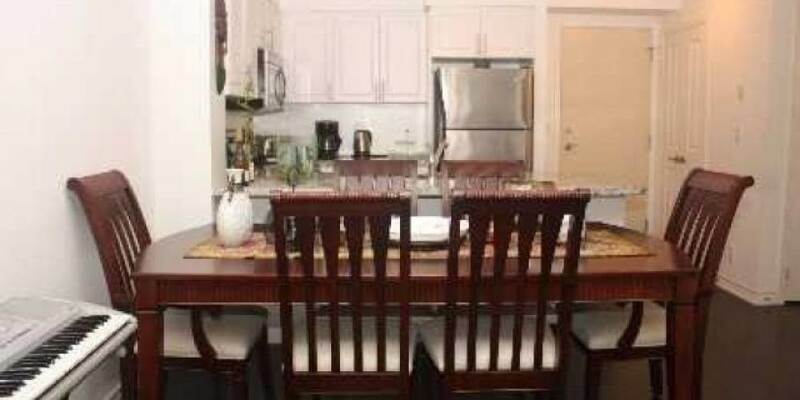 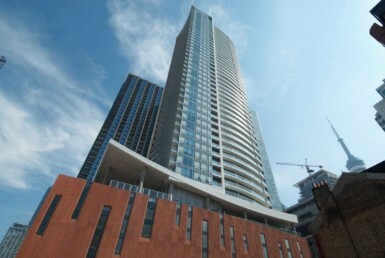 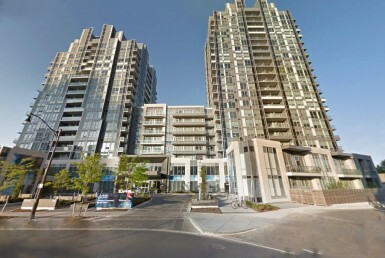 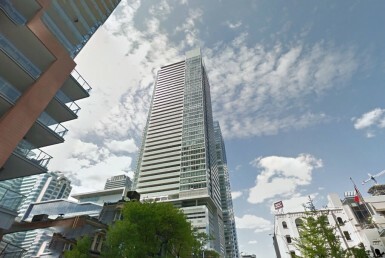 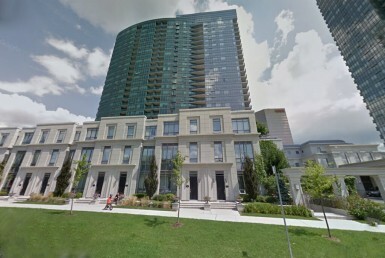 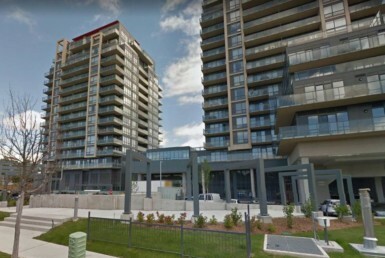 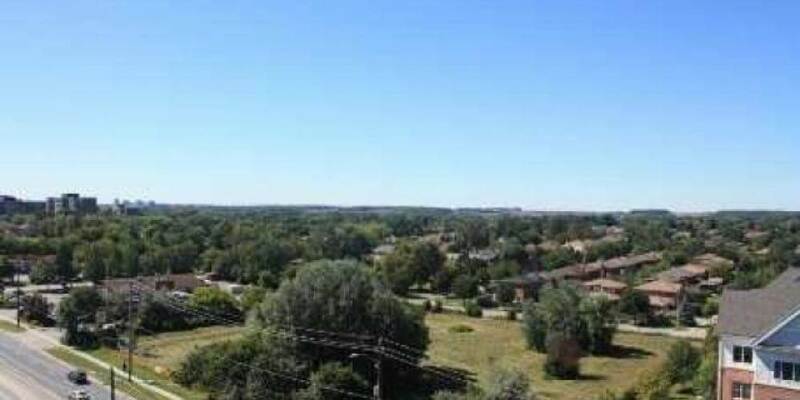 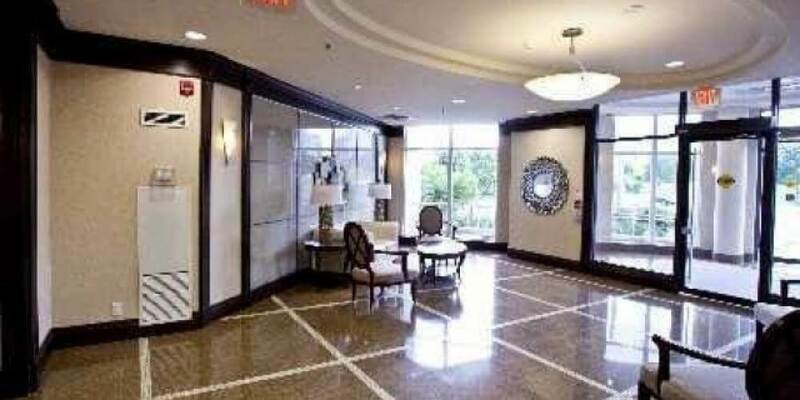 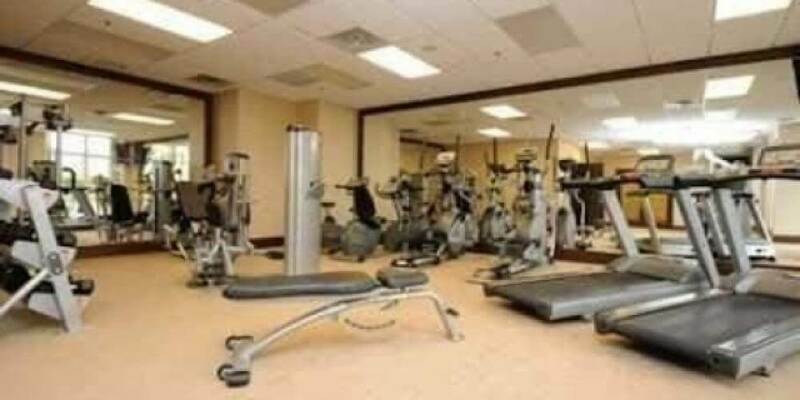 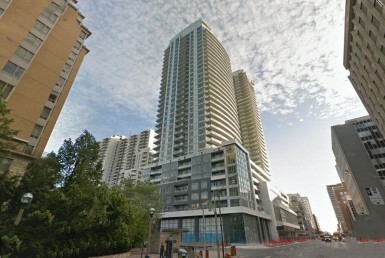 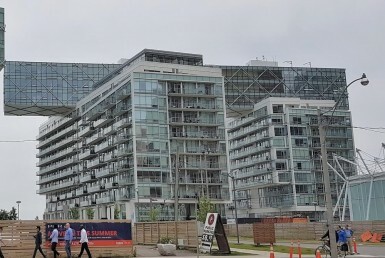 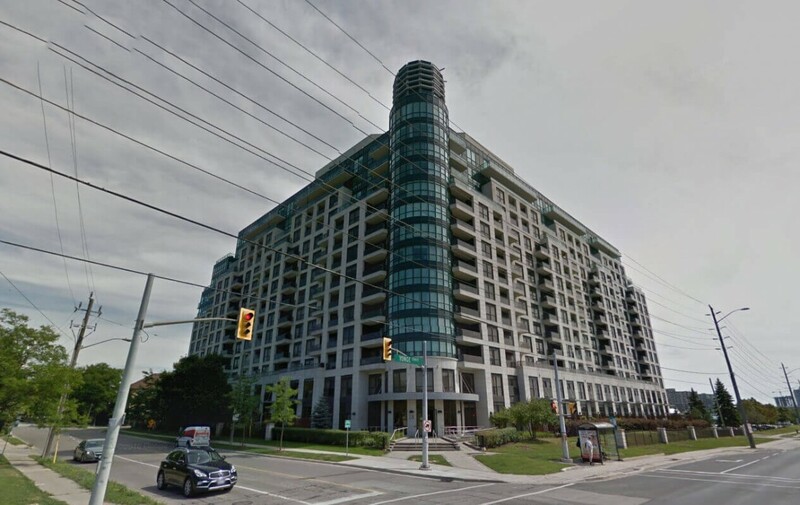 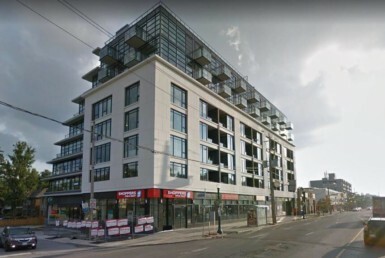 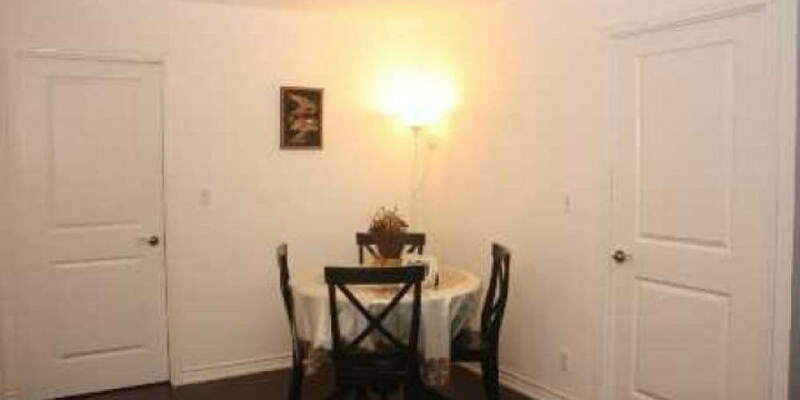 Description: Unobstructed View, Prestigious Greenpark Built Condo. 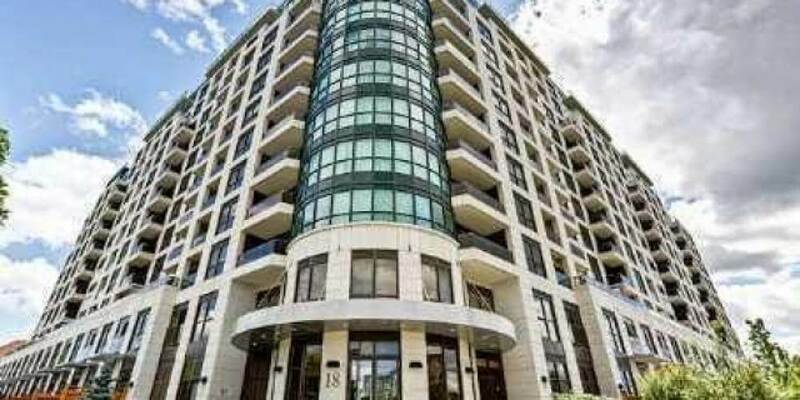 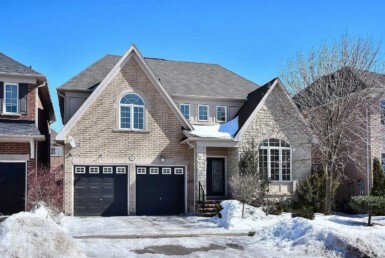 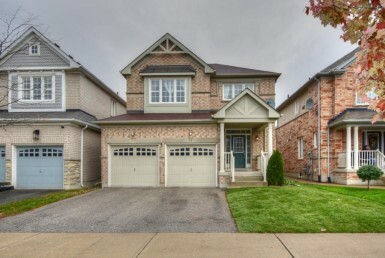 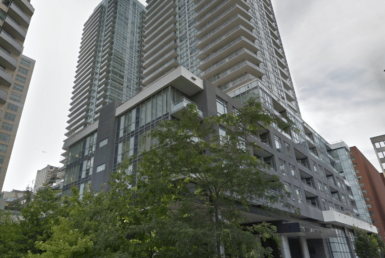 2+1 (Den Used As Dining Rm) Approx 928 Sq + 31 Sq Balcony, Just Like New, Stunning Modern Kit W/Granite Countertop, Covered Balcony, High Demand Location, 24Hr Concierge, Exercise Room, Gym, Party Room & Security Guard. 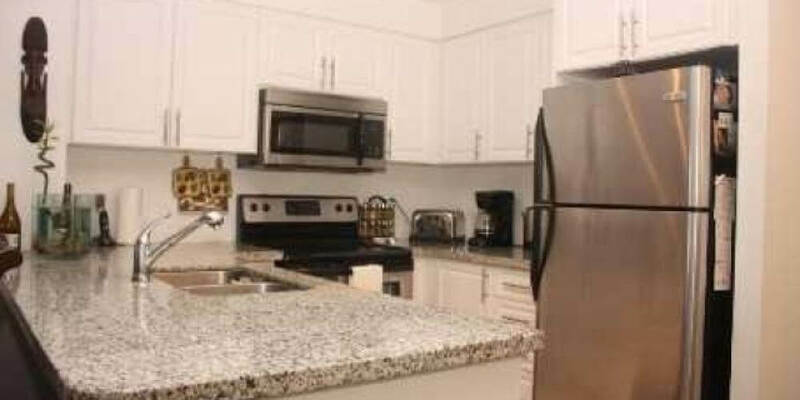 Extras: Stainless Steel, Stove, Built-In Dishwasher, Over The Range Microwave/Hood) Breakfast Bar, White Stacked Washer & Dryer, All Light Fixtures, Draperies,One Parking And One Locker.